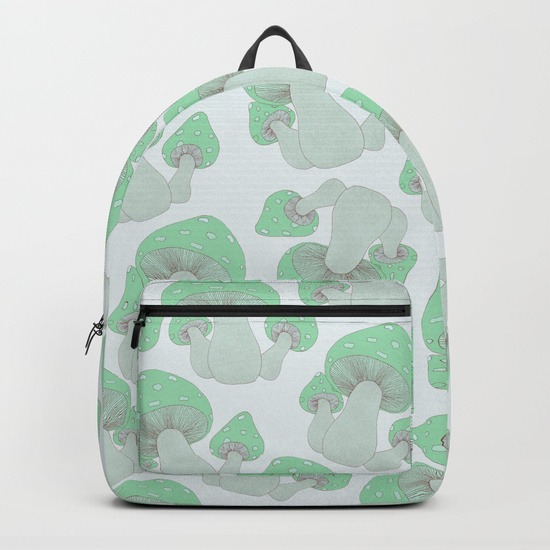 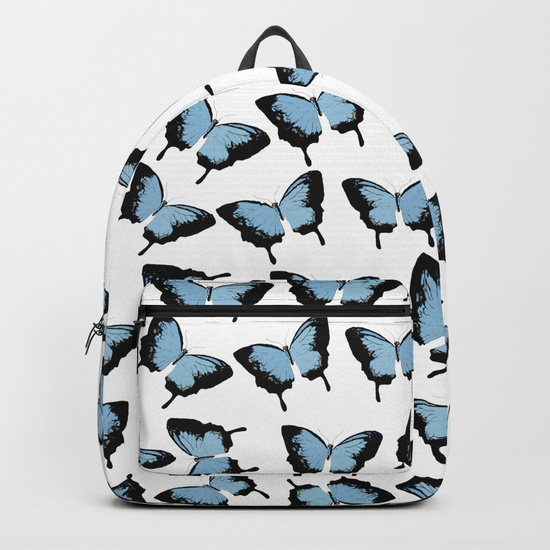 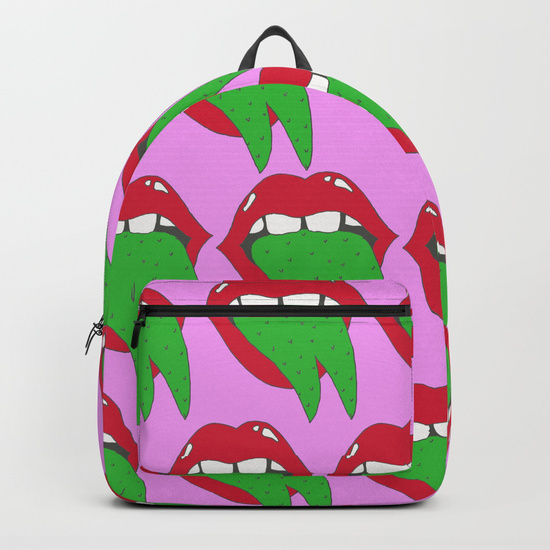 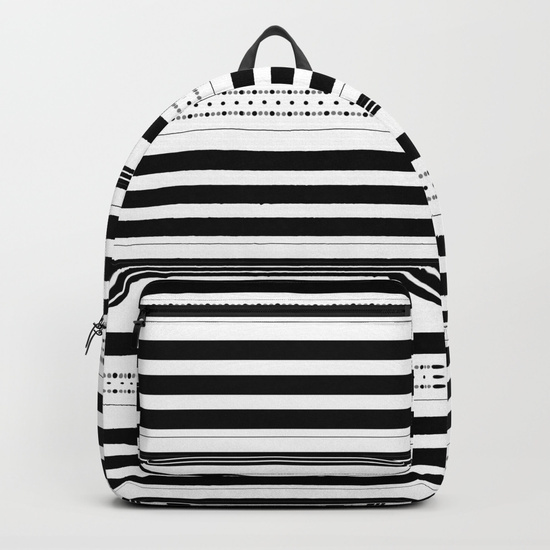 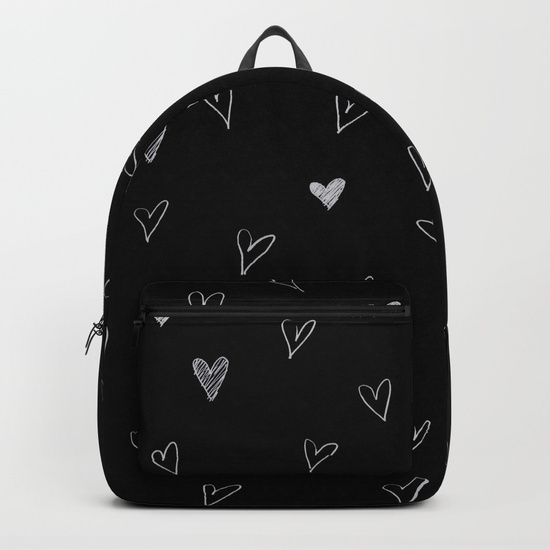 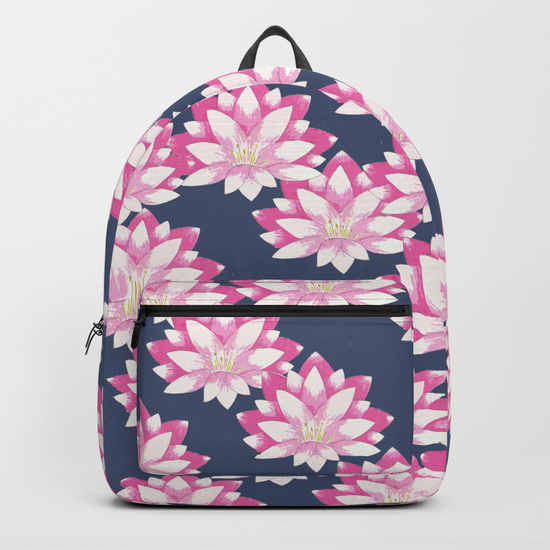 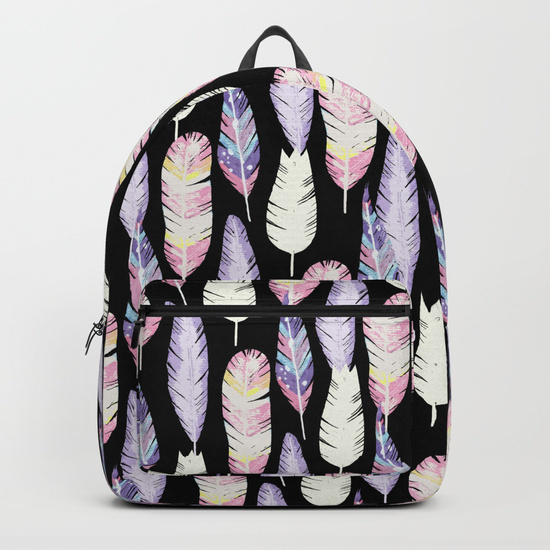 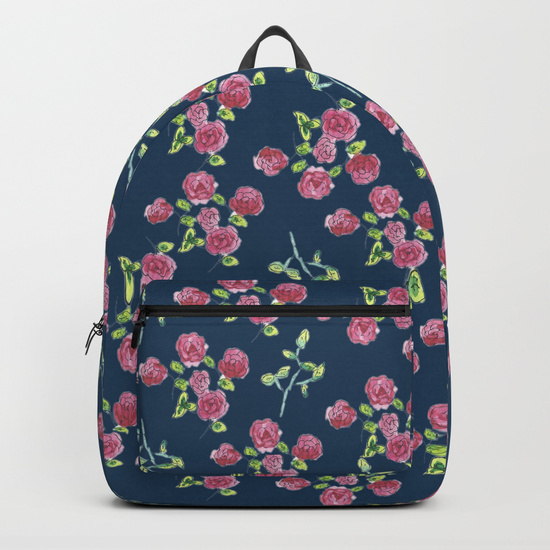 I'm super excited to announce that Society6 now offers backpacks on every artist's shops. 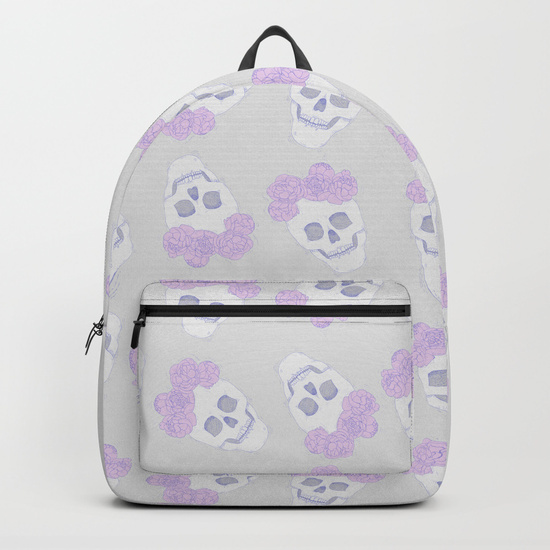 I already enabled a bunch with my design and there are more to come. 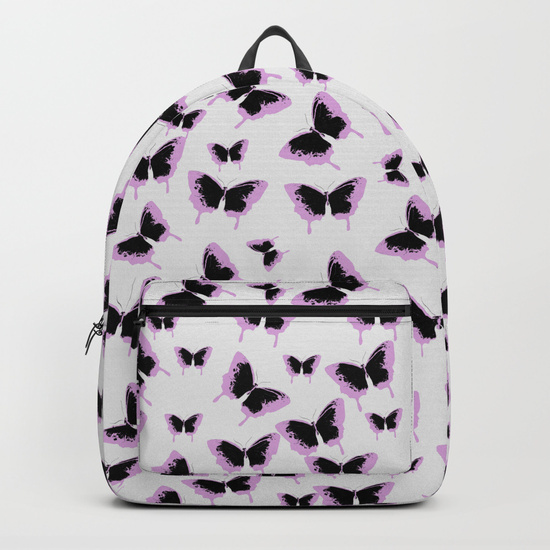 I couldn't choose just a couple ones to show you so check below over 10 backpacks already there. 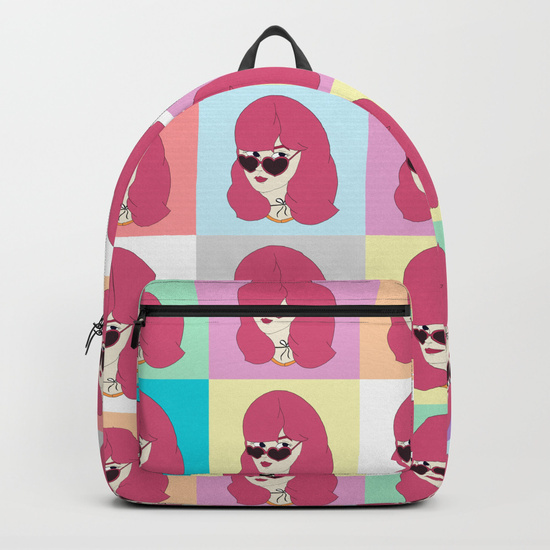 You can buy one for yourself clicking right here.